BPM was delighted to hand over to the excited purchasers in May 2013 the much anticipated boutique development of 10 St Andrews Street. 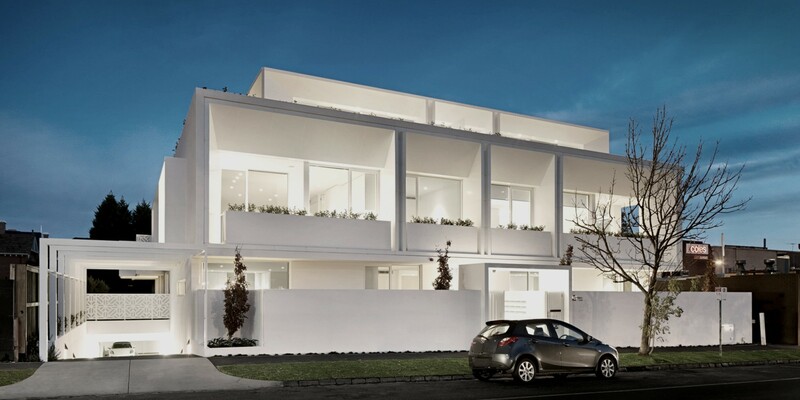 A striking design by Robert Mills Architects with landscaping by Jack Merlo Design has locals talking as the beautiful white building makes a bold impression on the landscape whilst sitting comfortably overlooking another Brighton landmark, St Andrews Church. 10 St Andrews features 13 luxury apartments over 3 levels sitting comfortably in the heart of Brighton's Church Street lifestyle precinct. The development features a striking white facade with feature laser cut screens and Alucobond clad portals. The interiors are warmed with floor to ceiling double glazed windows, oak timber flooring, natural stone to bathrooms and custom acrylic benchtops and vanity units. Not a single detail has been missed in these beautiful crafted luxury apartments. 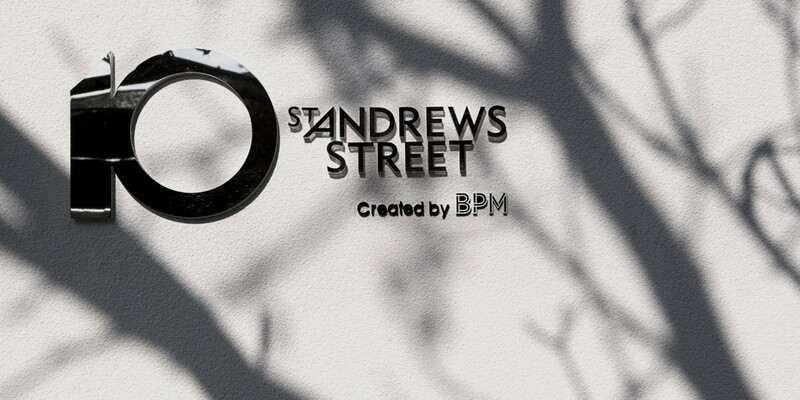 BPM is proud to welcome the new owners to 10 St Andrews Street.